PASTRIES, SOUP, FRENCH BAKERY, SANDWICHES.. 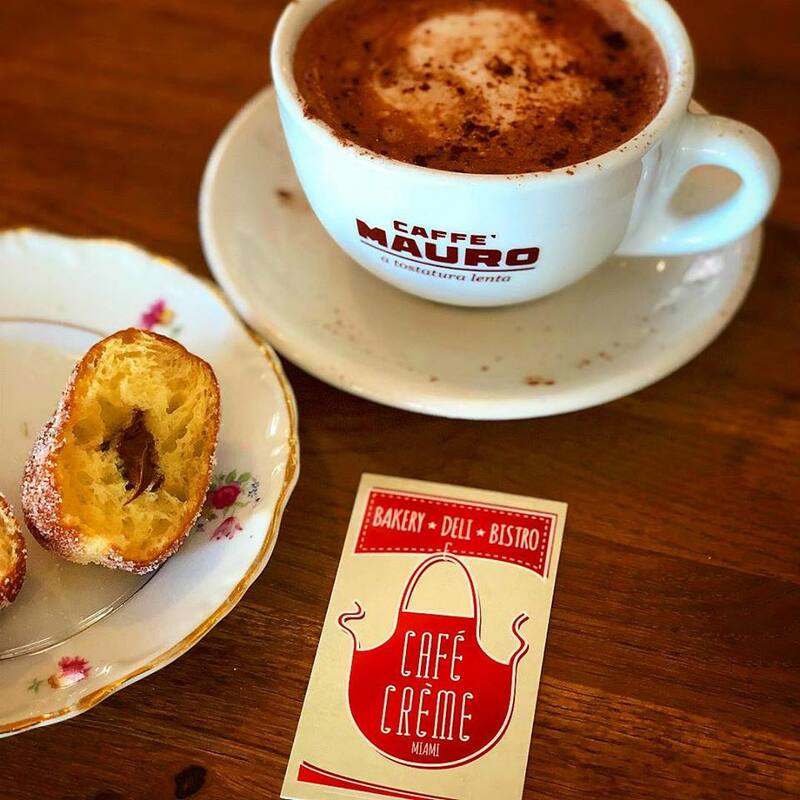 The charming ambience is reminiscent of a typical French cafe, with its cozy, understated interior and chalkboards announcing the daily specials. 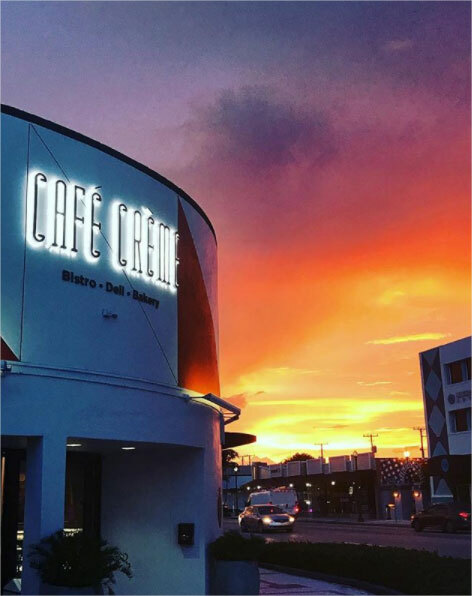 For those customers on the go, Café Crème Miami also offers a prompt carry out service, so that the busiest Miamians can enjoy its comforting cuisine, even if theres no time to enjoy the atmosphere. 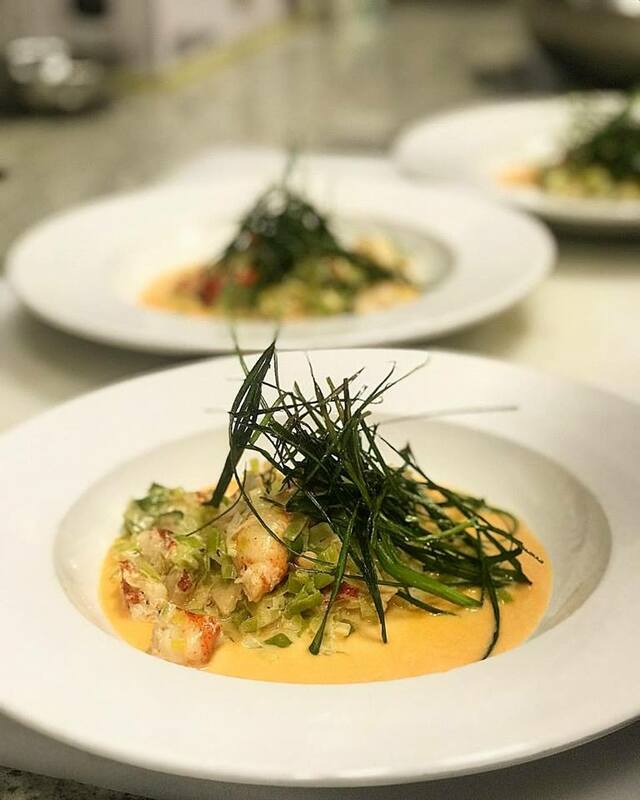 Whatever they choose, diners are certain to be treated to an experience that provides not only high quality food at a reasonable value, but also a taste of the simple life and a skilled attention to quality and detail which will be evident from the very first bite. 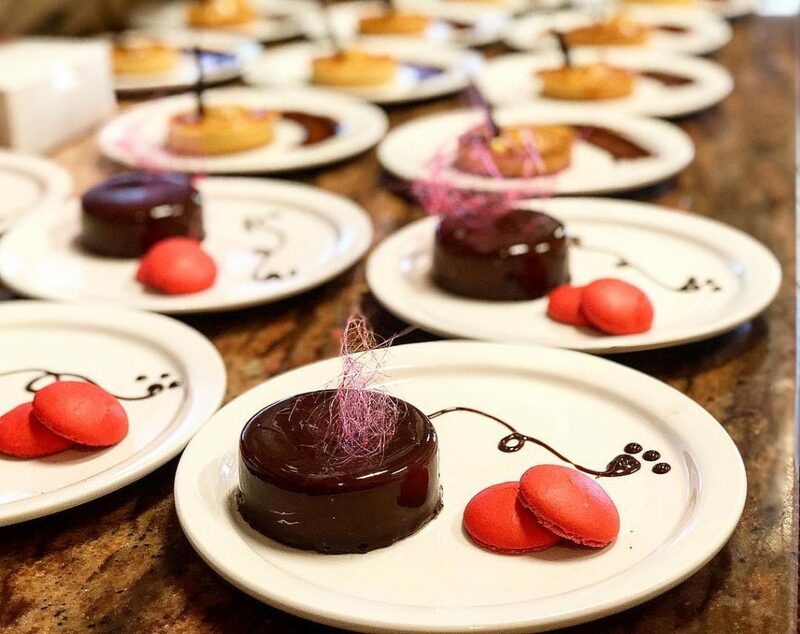 Café Crème Miami also provides catering options, what else could we ask for? Customers can also enjoy a sandwich or Panini, handcrafted from only the freshest ingredients, which are selected daily by Chef Postel. The Café Crème Miami Combo, which offers customers a sandwich or Panini with their choice of soup or salad and a drink, provides a fantastic value for the lunchtime crowd. Taste options range from the classic, such as turkey and Swiss cheese, to the bold, including homemade rilletes or duck pate. 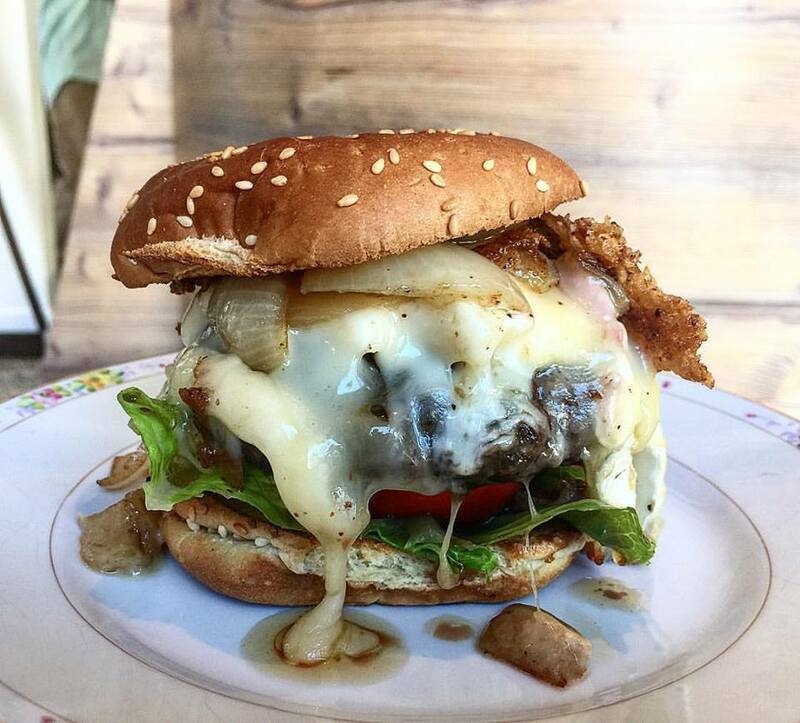 For true foodies,Café Crème Miami’s variety of gourmet cheeses is sure to delight. 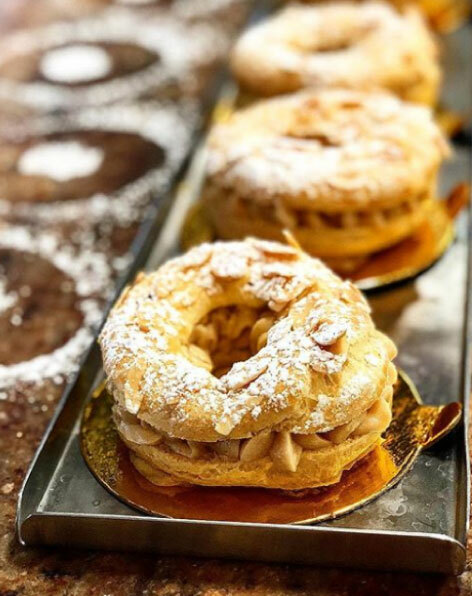 In the MOCA sector, Café Crème Miami is a welcome reminder to slow down and enjoy the finer things in life. 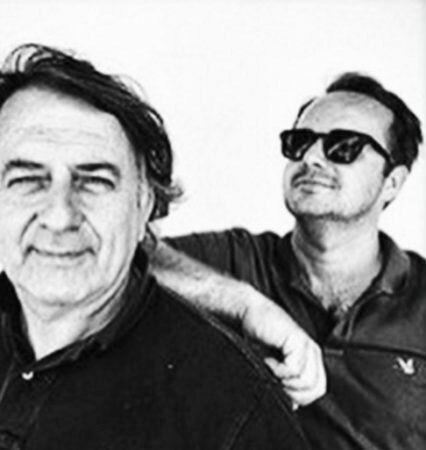 Co-owners Claude Postel and Corentin Finot express this philosophy in their appreciation for quality and detail. 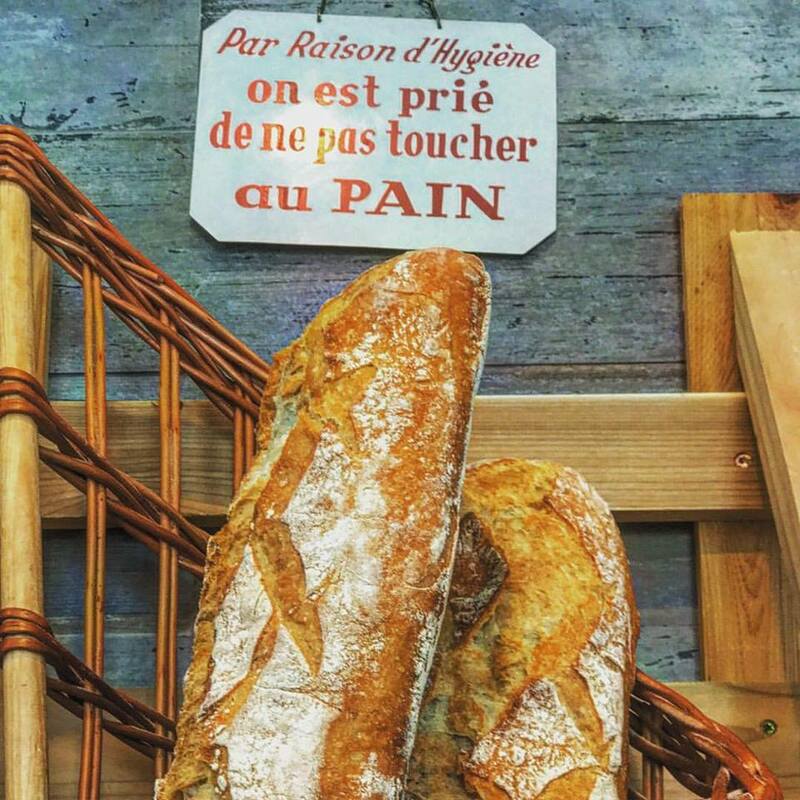 This includes hosting an array of artisan crafted breads, baked daily in the French style, as well as homemade pate and a variety of homemade pastries. 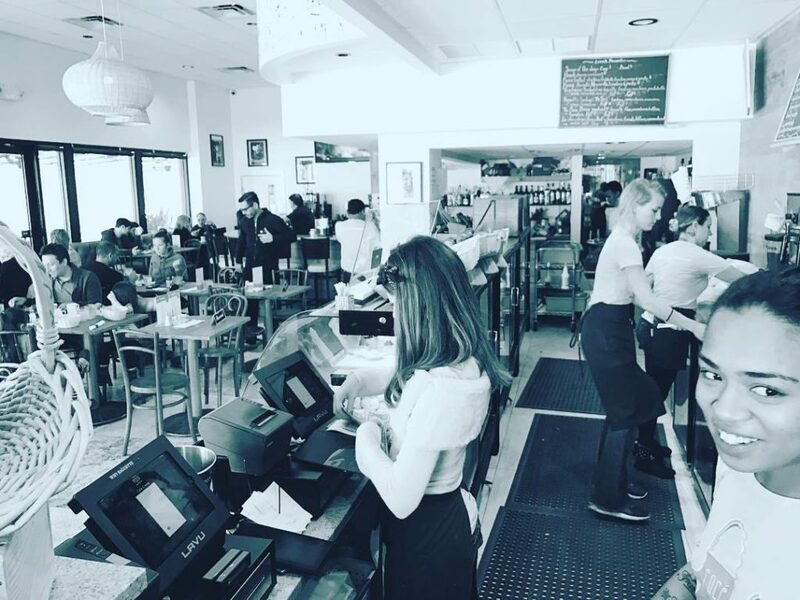 Drop by for a coffee or bite to eat, for larger groups call ahead to make a reservation.